AI has already transformed many aspects, and recruitment is not an exception. 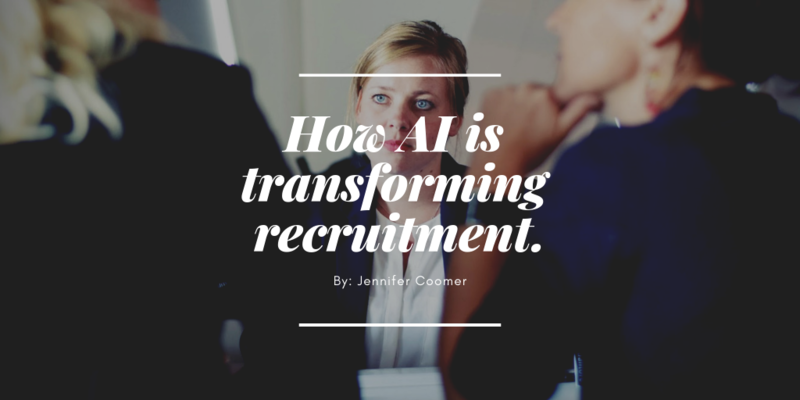 AI has made screening resumes much easier, reduced hiring time, matching candidates, promoting diversity, and making better data-driven decisions. Recruitment companies are embracing AI, in the quest to hire the top talent in the field. How will you embrace AI?